Intermittent fasting (IF) is a term used to describe a method of eating that cycles between periods of eating and fasting. It has been gaining popularity in recent years due to its amazing health benefits and easy to follow practices. Intermittent fasting has been shown to provide a wide range of benefits, including weight loss, reversing and preventing type two diabetes, lowering blood pressure, and reducing inflammatory conditions, such as arthritis. It may even help you live longer (1, 2). Intermittent fasting has less to do with what you eat and more about when you eat, which makes it an eating plan that most people find easy to follow. The basic rules of intermittent fasting include not eating for 24 hours twice a week. It was believed that our ancestors often went several days a week without eating in between periods of finding food. Fasting is also a staple in many religions, including Christianity, Islam, and Buddhism. Intermittent fasting has a long list of proven benefits that range from weight loss to helping you live longer. During periods of fasting, several important things happen to your genes, cells and hormones. It causes your body to initiate responses that repair your cells. It also changes your hormone levels to make stored fat become readily available as a source of fuel. On days when you don’t eat or you restrict your calories, your insulin levels begin to drop and fat becomes used as your body’s primary source of fuel. Your blood levels of the human growth hormone increase as much as five times, which initiates muscle gain and fat burning (3, 4, 5). On a cellular level, the body initiates important repair processes to cells, which helps get rid of waste material. Finally, your genes and molecules undergo important changes that help fight off disease and extend your life (6, 7, 8). Intermittent fasting helps you lose weight in several ways. First, it asks you to eat fewer meals, which means you will be consuming fewer calories. Intermittent fasting also changes your hormones to use fat as fuel, which helps you lose weight. As stated above, intermittent fasting causes lower insulin levels and an increased amount of human growth hormone levels, which both help you lose weight by burning fat. 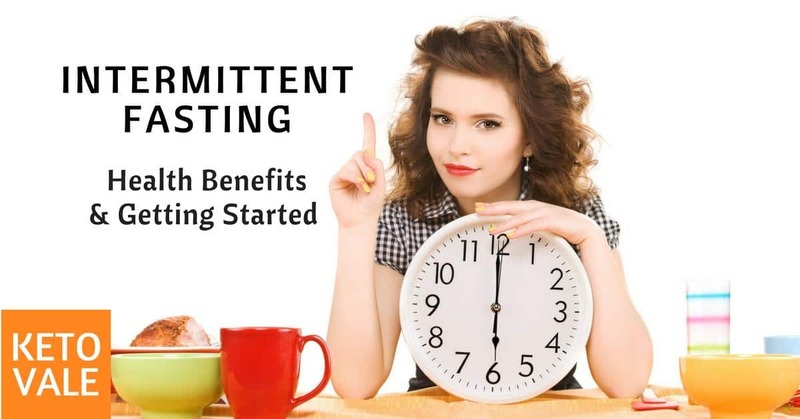 Research shows that the type of fasting associated with intermittent fasting increases your metabolic rate or the rate in which you burn calories by as much as 14 percent. This means that intermittent fasting helps you burn fat by asking you to take in fewer calories while boosting your metabolic rate to burn the fat calories that you do eat (9). A 2014 study found that sticking to an intermittent fasting eating plan for 24 weeks may cause a total fat loss of up to eight percent. Furthermore, the study suggested that people lost four to seven percent off their waist, which suggests that intermittent fasting may help you lose that stubborn belly fat that causes disease (10). Another study showed that intermittent fasting was more effective at producing lean muscle mass than other calorie restricting diets (11). Type two diabetes is caused when someone develops a resistance to insulin primarily from eating too many refined carbohydrates and sugar. Intermittent fasting has been shown to reduce insulin levels and have incredible effects on type two diabetes. One study showed that intermittent fasting improved fasting blood sugar by two to three percent while fasting insulin improved to 31 percent. Another study showed that intermittent fasting protected mice with diabetes against kidney damage (12). Interestingly, the benefits of intermittent fasting might be better for men than women. One study showed that women who followed an intermittent fasting meal plan for 22 days worsened their blood sugar control (13). Many chronic diseases are caused by oxidative stress, which occurs when free radical toxins and harmful molecules damage healthy molecules such as DNA and protein. Research shows that intermittent fasting may reduce oxidative stress and fight inflammation to protect against disease (14, 15, 16). Intermittent fasting has been shown to improve certain factors that increase the risk of heart disease, such as high blood pressure, blood sugar levels, total cholesterol levels, inflammatory markers and blood triglycerides (17, 18). Fasting causes your cells to remove wasteful products from them by initiating a process called autophagy. Over time, dysfunctional proteins are broken down and accumulate in cells, which increases the risk of disease. Intermittent fasting may stimulate autophagy to repair and restore cells (19). Animal studies have shown that intermittent fasting may help prevent fasting by reducing uncontrolled cell growth. One study showed that intermittent fasting reduced the side effects associated with chemotherapy (20, 21). Intermittent fasting has been shown to enhance metabolic processes that are needed to support brain function, such as reducing oxidative stress, blood sugar levels, inflammation, and resistance to insulin. One study shows that intermittent fasting stimulates the growth of new nerve cells, which could be beneficial for brain health (22). Another study found that intermittent fasting also increases a hormone in the brain called brain-derived neurotrophic factor (BDNF) that has been linked to depression and other cognitive problems when levels are low. Lastly, intermittent fasting may be able to help protect against brain damage from to stroke (23, 24). One study showed that intermittent fasting may delay the onset of Alzheimer’s disease or reduce its severity. Another study showed that a meal plan that included daily short-term fasting improved Alzheimer’s conditions in nine out of ten patients. Intermittent fasting may also be able to protect the brain against other neurodegenerative disease, such as Parkinson’s and Huntington’s diseases (25). One of the most exciting health benefits of intermittent fasting is that it may be able to extend your life. Animal studies have shown that fasting increases lifespan similarly to a continuous restricted calorie diet. In one study, the results showed that rats that fasted every other day increased their lifespan by 83 percent (26). The 16/8 method is one of the easiest methods to follow. It includes skipping breakfast and only eating within an eight hour time period. For example, on the 16/8 method, you would eat your calories from 1 pm until 9 pm and then fast for the remaining 16 hours of the day. On the eat-stop-eat plan, you fast for two days out of the week. For example, you would not eat for one whole day after eating tonight’s dinner. After the day of fasting, you would pick back up with your eating as normal the following day. If you want to learn more about this specific way of fasting to drop your excess 5 -10 pounds, check out Brad Pilon’s Eat Stop Eat method here! On the 5:2 diet, you would restrict your calories to 500-600 calories for two days out of the week. On the other five days of the week, you would eat normally. Starting with the 5:2 diet plan is a good way to make it easier to make it two whole days without eating, such as on the eat-stop-eat plan. Medical journalist Dr Michael Mosley who presented the BBC Horizon programme has shown the world the phenomenon of IF. He also presented the science behind the 5:2 diet. You can check Dr Michael Mosley’s book “The Fast Diet” to learn more about this radical new way of thinking about food and the lifestyle choice that could transform your health. Intermittent fasting also works well on a ketogenic diet, especially if you follow keto diet and then hit a plateau. 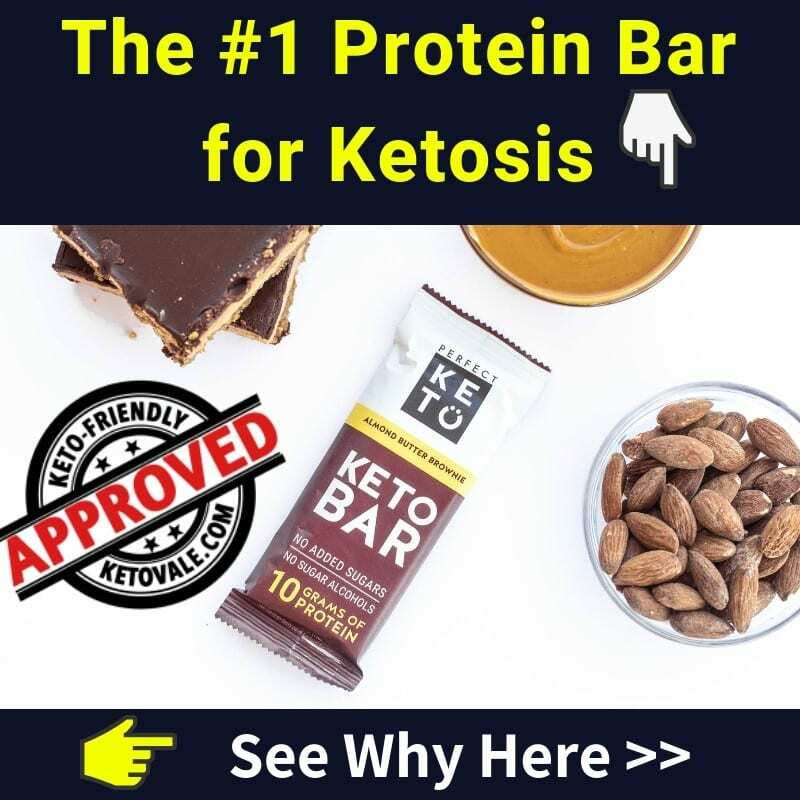 The state of ketosis is one of the physiological effects of fasting. 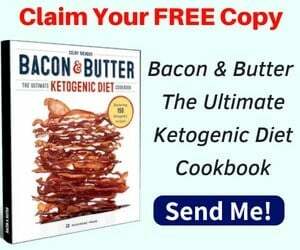 You can try to combine fasting and keto diet together to achieve your goals.